Every year students belonging to minority groups are given scholarships as per the guidelines of state government. 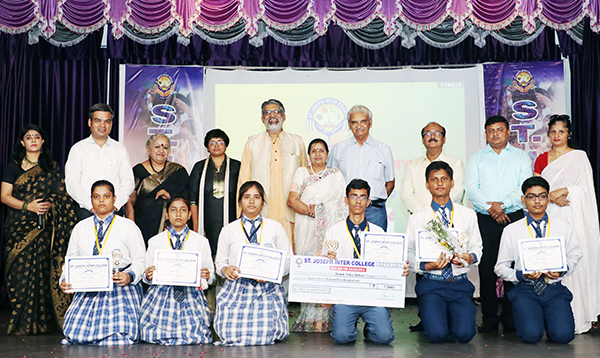 Position Holders in their respective classes are honored in the school's felicitation ceremony. Student of the year award is given every year after the unanimous decision of staff members and management. Neeru Memorial Running trophy is given to the topper of the institution. Prizes and rewards for different sports and Inter-House competitions are also given. Books being the wisest of counsellors and the most patient teachers are awarded from time to time for various in-house competitions.